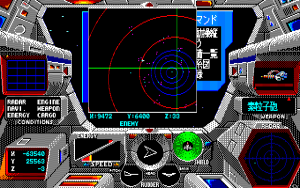 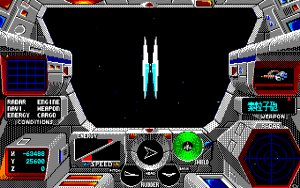 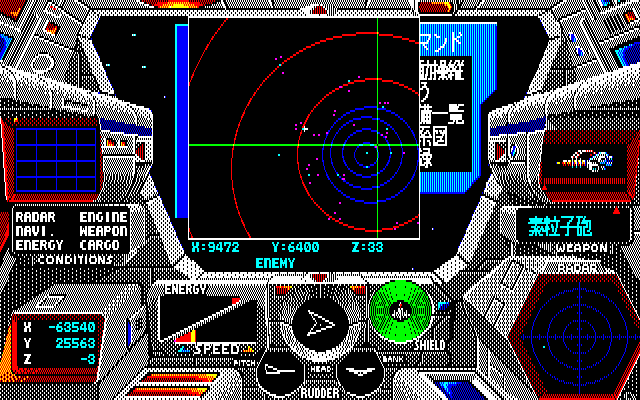 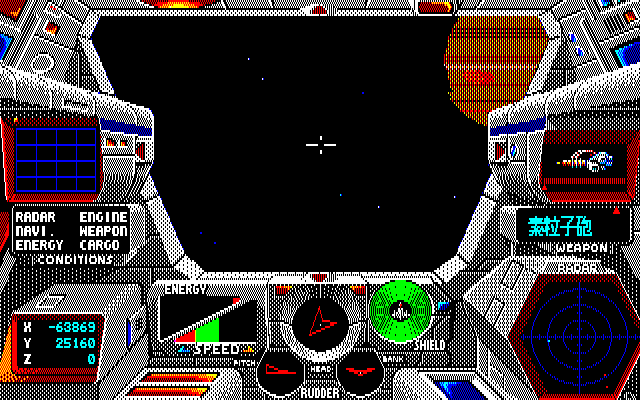 Star Cruiser is one of the most ambitious computer games of the mid-80s. 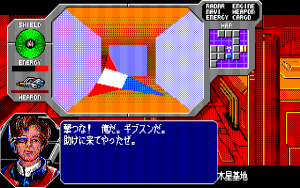 Developed by Arsys and largely helmed by Kotori Yoshimura, the founder of Technosoft, it’s a sprawling space opera that’s part dungeon crawler, part space simulator, and part role-playing game. 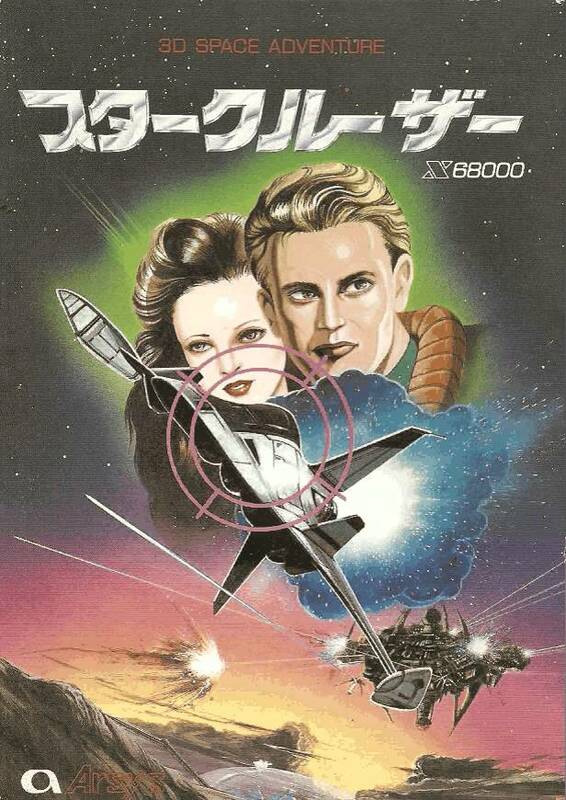 In some ways, it’s similar to Western titles like Dynamix’s Stellar 7 and Acornsoft’s Elite, but takes portions of those games and and assembles them into something completely unique. 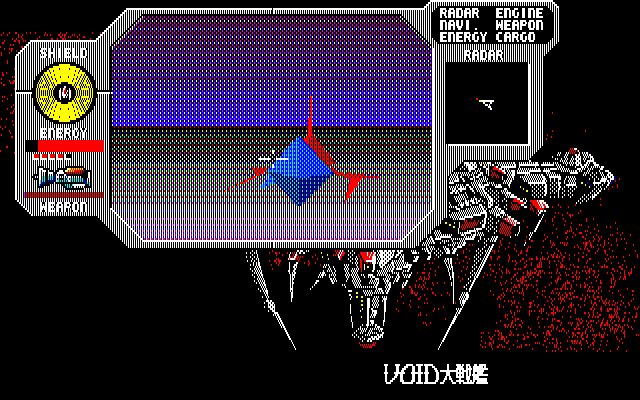 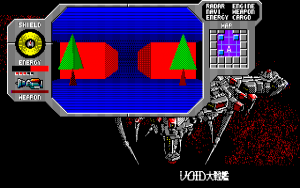 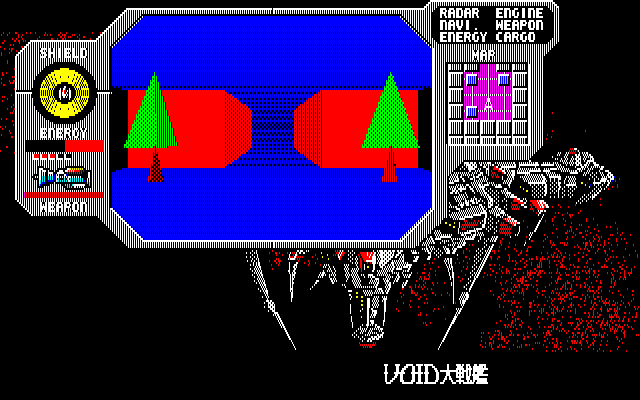 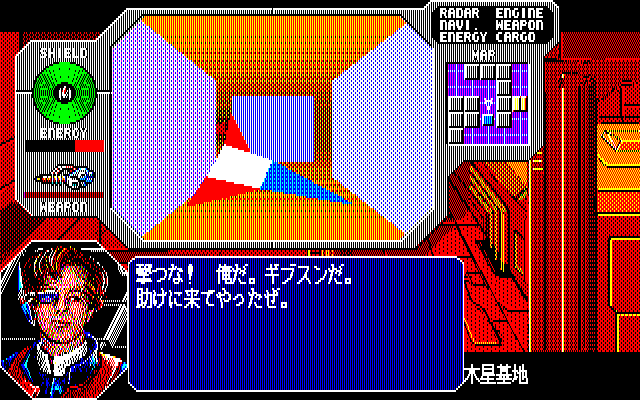 It’s played entirely from a first person perspective, with both the ships and the game world rendered entirely in polygons, an impressive feat for the computers of the the mid-80s. 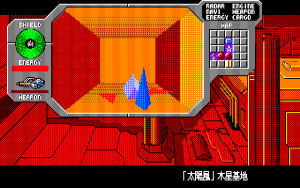 Yoshimura was one of the most talented Japanese programmers of the era, and her 1983 racing game Plasma Line is believed to be one of the first 3D games developed in the country. 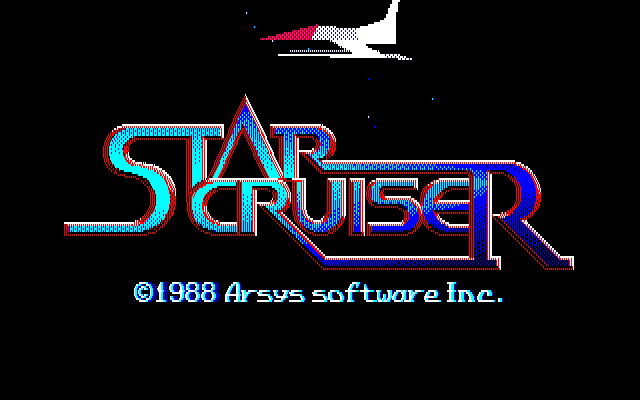 In Star Cruiser, you control a soldier who ventures through the galaxy to fight an evil organization called VOID. 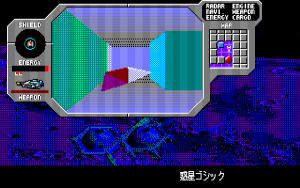 You explore towns and mazes when on planetary surfaces, while talking with various characters, engaging with enemies in combat, and adding new equipment to your ship. 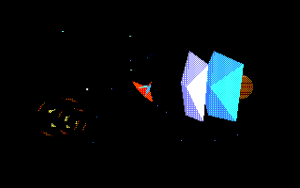 You can also take to outer space, fly in any direction, and zoom to dozens of different planets. While you can easily warp around the galaxy, you can also fly there directly, if you’d like, giving the universe an incredible sense of scale. 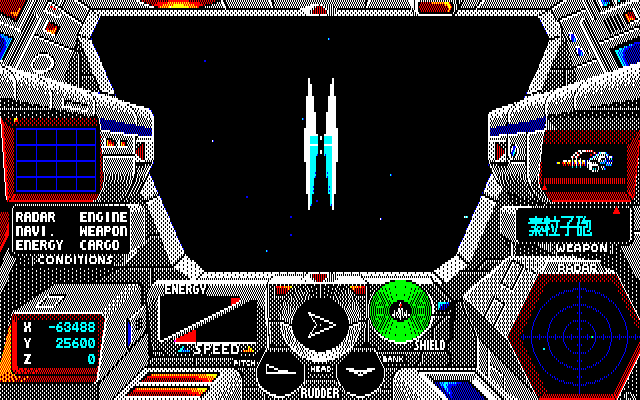 Coupled with a fantastic soundtrack, it’s a true classic. 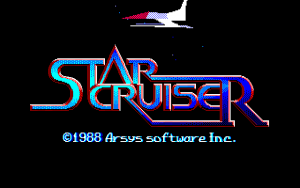 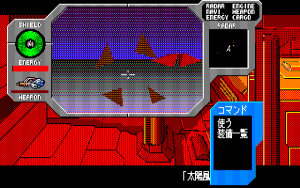 The original PC88/98 and Sharp X1 versions of Star Cruiser were pretty choppy, though the X68000 port improved both the resolution and frame rate. This version is also particularly notable for the cool retro sci-fi cover. The actual in-game portraits differ between the various ports, but are closer to Western art than typical anime-inspired designs. 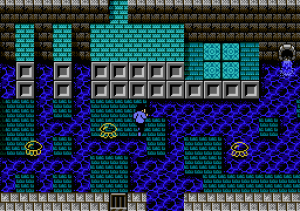 A Mega Drive port by Masaya made some substantial changes, including making the game more linear and removing the currency, to make for a slightly more simplified game. This version was intended to be localized under the name Star Quest in 1994 by Namco, but was unfortunately never released. 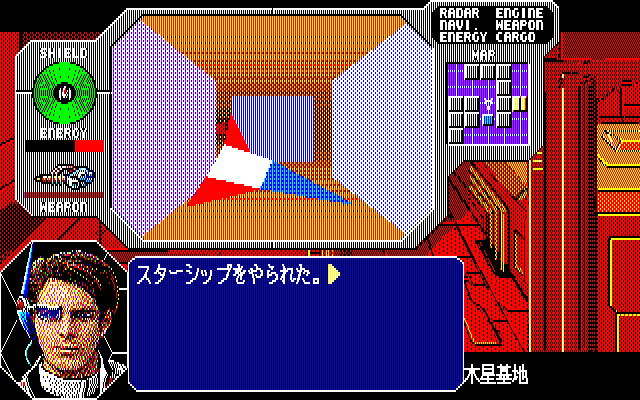 It has since been fan translated into English, at least. 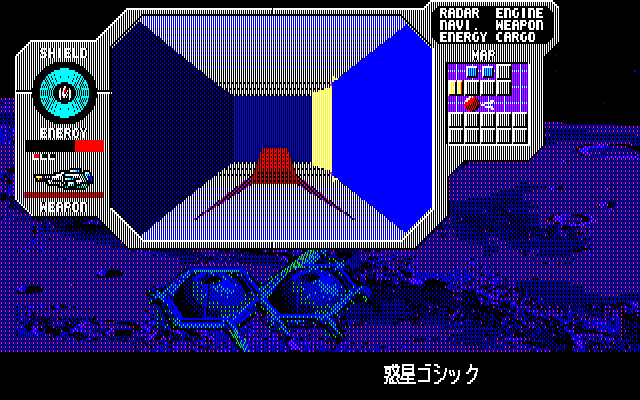 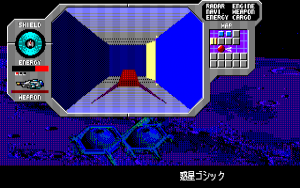 There was also a sequel for Japanese computers, plus an early 3D shooter/RPG hybrid for computers called Wibarm, which was actually released in English for IBM PC computers by Broderbund.